Treat your Dad to a splendid, traditional Father’s Day Lunch at The Bedford Hotel. Three delicious courses, served in the very agreeable surroundings of The Bedford Hotel, in the heart of Tavistock. 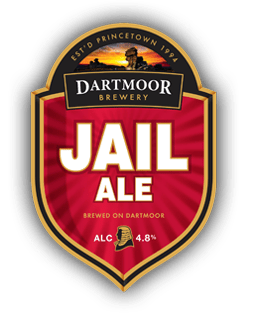 And we'll have a bottle of brilliant Jail Ale from Dartmoor Brewery ready for Dad to take away, with our compliments!